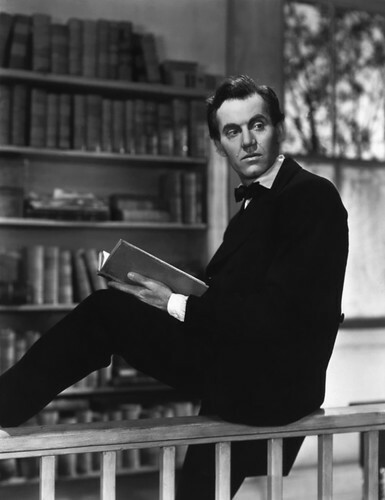 We're featuring Henry Fonda as Honest Abe in a special President's Day edition of the films of 1939. The Stars: Henry Fonda, Alice Brady and Marjorie Weaver. Source Material: An original screenplay by Lamar Trotti (more on that below). Awards: Nominated for one Academy Award: Best original story for Trotti. The Plot: Abraham Lincoln (Henry Fonda) is a neophyte lawyer in Springfield, Ill., when he takes on the seemingly hopeless case of two brothers (Richard Cromwell and Eddie Quillian) who are accused of murder. 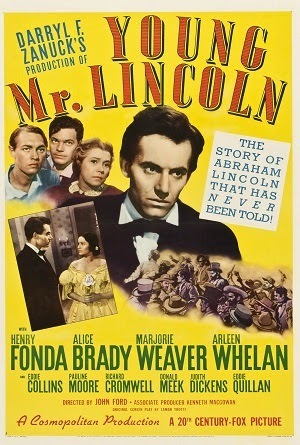 A vintage poster for Young Mr. Lincoln. Backstory: The idea for a film about the early life of Abraham Lincoln had been kicking around Hollywood for years before Young Mr. Lincoln went into production. As early as 1935, 20th Century Fox had a script ready for a film starring Fonda as Lincoln, Loretta Young as Ann Rutledge and Madge Evans as Mary Todd. Fox Chief Darryl Zanuck returned to the script at the suggestion of screenwriter Trotti after the success of the Broadway play, Abe Lincoln in Illinois. 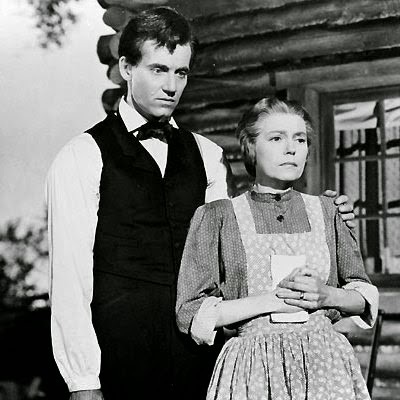 Henry Fonda and Alice Brady on the set of Young Mr. Lincoln. Best Performance: Alice Brady as Abigail Clay. Obviously, if Fonda's performance had even been the slightest bit unconvincing the whole film would have fallen apart, but I'm going to go with my heart here and give it to Brady. Quillan and Cromwell are pleasant enough young actors, but their performances lack the urgency of Brady's quiet heartbreak as a mother who believes that she will see at least one of her son's sent to the gallows. Best scene: Honest Abe single-handedly stops a bloodthirsty lynch mob who are out to hang his clients. Best Line: That's all there is to it, right and wrong," Abe Lincoln explaining his interpretation of the law. Fonda as Lincoln: Fonda was always the first choice to play Lincoln (it's hard to think of another major star of the time period who could have effectively played the role), but he was extremely reluctant to take on the challenge. "To me, it was like playing Jesus Christ or God," Fonda later remembered. Ford finally got him to play the part through a mixture of persuasion and bullying (reducing actors to tears was one of Ford's go-to directing methods). 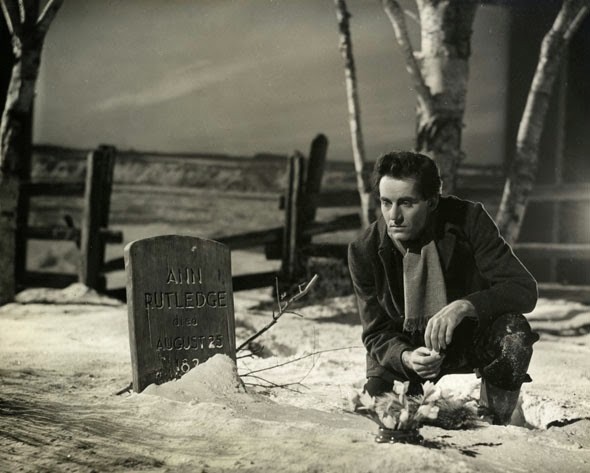 Abraham Lincoln places flowers on Ann Rutledge's grave in Young Mr. Lincoln. The Trial: Young Mr. Lincoln is a heavily fictionalized account of Lincoln's life (this would be a huge deal in 2015, nobody cared in 1939). Although Lincoln did once use an almanac to win a case, he never participated in a murder trial like the one depicted in the film. Screenwriter Trotti based that part of the script on a trial he had covered as a newspaper reporter. Fun Fact: Ford expected his actors to do copious amounts of historical research, despite the inaccuracies in the film's script. He even gave on-set pop quizzes to the unsuspecting cast. 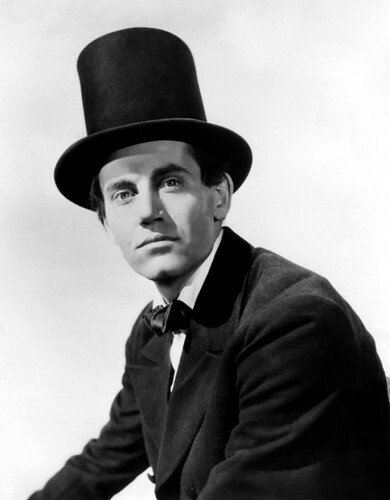 Henry Fonda in a publicity still for Young Mr. Lincoln. 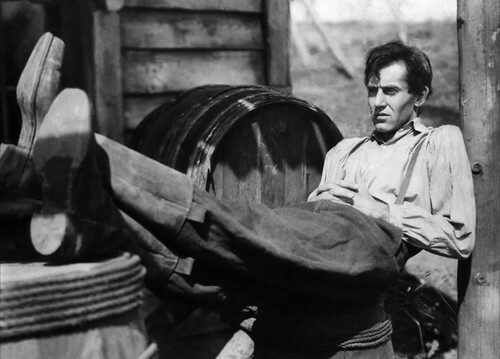 Why it's essential: Young Mr. Lincoln is one of Ford's best films. It has all of his signature stylistic flourishes (period music, sincere sentimentality, sweeping skies) and the trial plot-line makes it much more compelling viewing than a standard biopic. Next week, Cary Grant and company save the British Empire in Gunga Din.